We have proudly worked with licensed home daycare providers in South Central Kansas for over 30 years! Navigating the Child and Adult Care Food Program can be tricky. We can make it easy! Join our team and learn how to get government funding for meals and snacks you serve your daycare children. We understand your time is precious, and pride ourselves on keeping paperwork to a minimum. 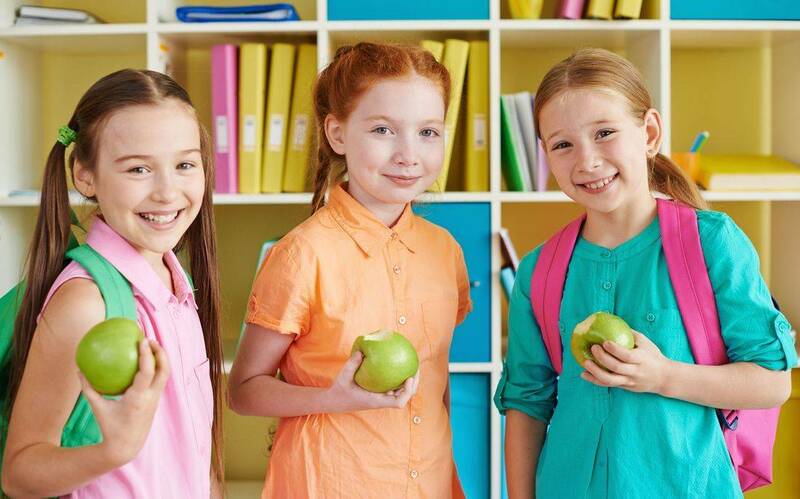 We can help you teach your children healthy eating habits that they'll take with them into adulthood!